A national campaign aiming to reduce insulin errors in hospitals is taking place across the UK and Ireland this week. 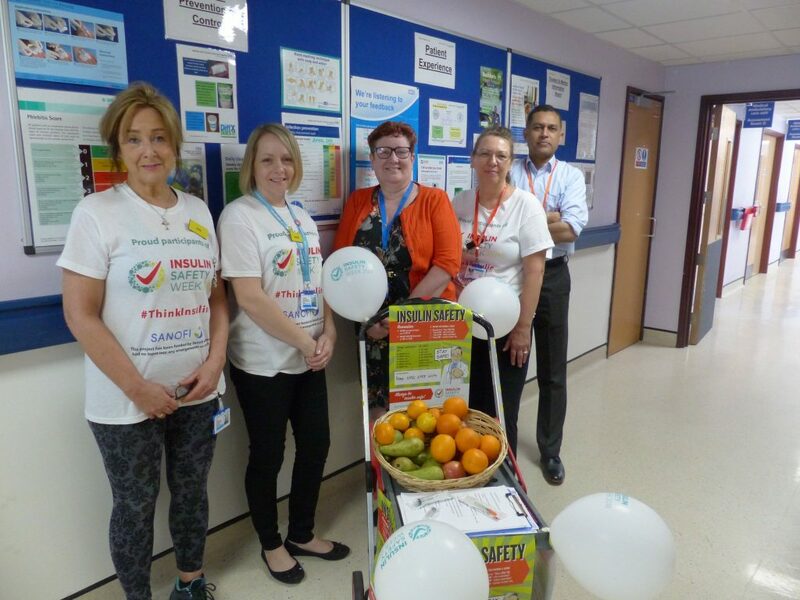 The first-ever, national Insulin Safety Week builds on interest generated by successful local campaigns across the country, including in Leicester, Hastings, Eastbourne and Southampton. This week, mainly hospitals but also GP surgeries and care homes have been taking part in the campaign to raise awareness of insulin safety among colleagues from Monday, May 14 to Sunday, May 20. 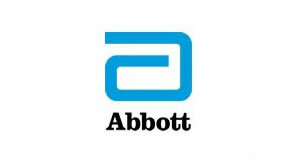 Participating sites will stage training events to raise awareness of the condition. Resources, including leaflets, guidelines and educational slides, will be used to help spread the word. They will be encouraged to spread key messages about insulin safety. This programme funded by Sanofi who have had no input into any arrangements or content. To mark Insulin Safety Week, Diabetes UK is calling on all hospitals across England and Wales to make sure people with diabetes are safe in hospital. 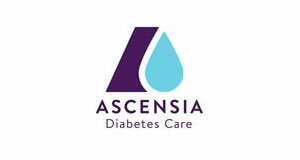 Despite budget cuts, the charity is stressing the importance of diabetes inpatient teams being fully staffed to help support ward staff in administering insulin safely. 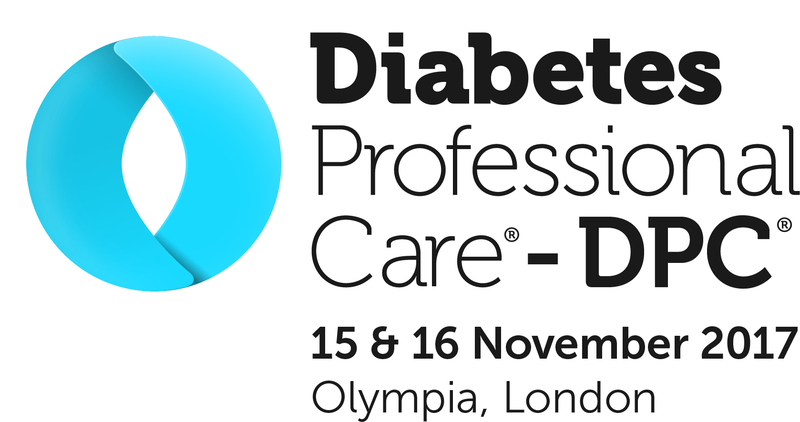 David Jones, Assistant Director of Improvement Support and Innovation at Diabetes UK, said: “Diabetes teams are doing fantastic work to improve diabetes care. However the number of insulin errors and inappropriate insulin infusions remains a very worrying problem. 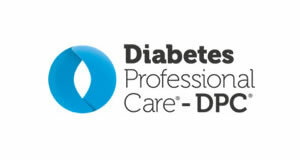 Diabetes UK has a Shared Practice Library where hospitals can access examples of good practice in diabetes care and free online training module in insulin safety from across the UK. For more information about Insulin Safety Week, visit www.insulinsafetyweek.com.